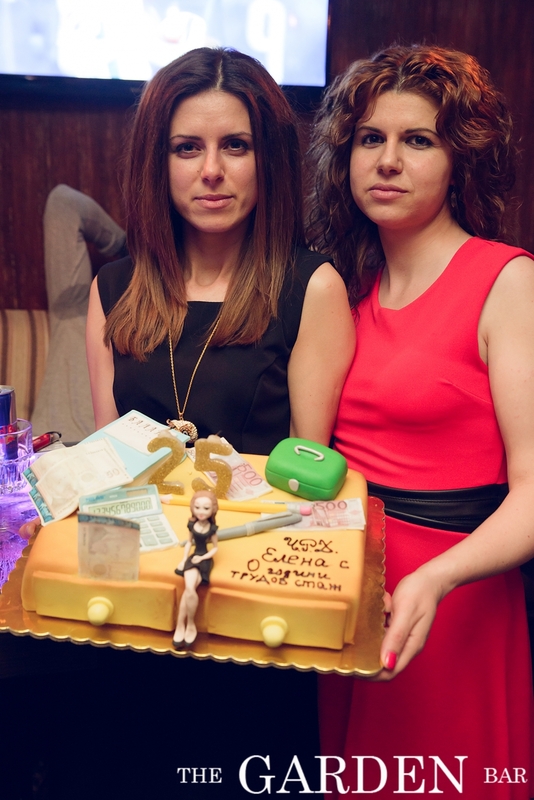 Double Black Party@Djane Diya&DJ Vladi-24.10-2ч. 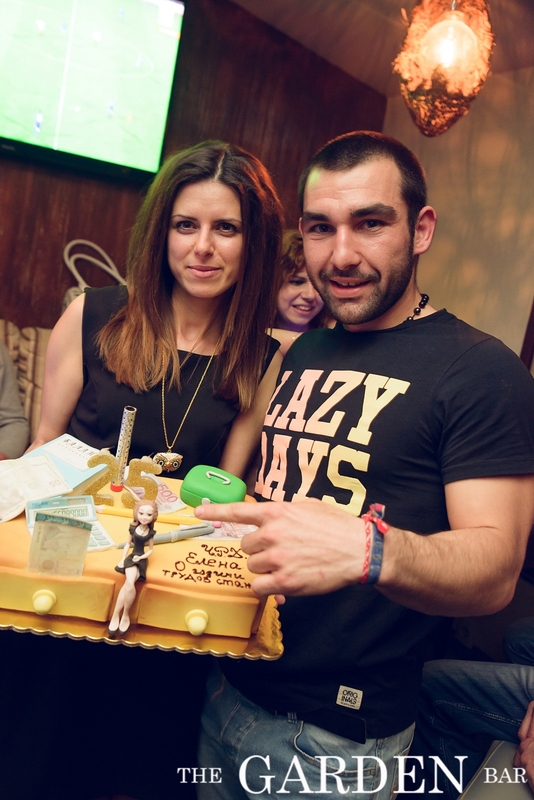 Double Black Party@Djane Diya&DJ Vladi-24.10-1ч. 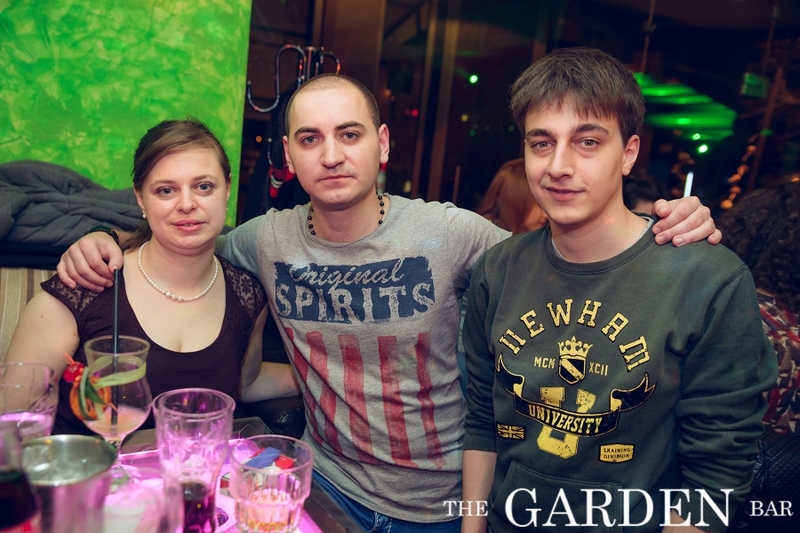 Club Music with DJ PACO - 15.10.2016г. 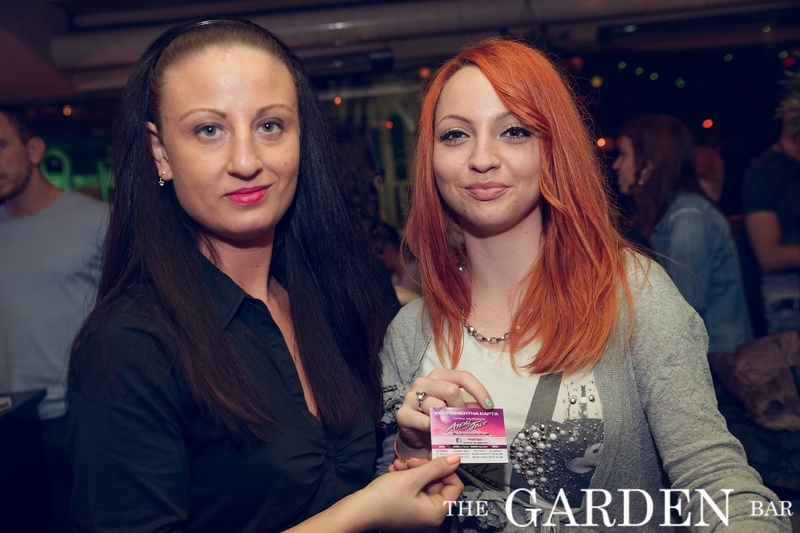 House Session@DJ Joze&Johnnie Ginger Promo-29.05. 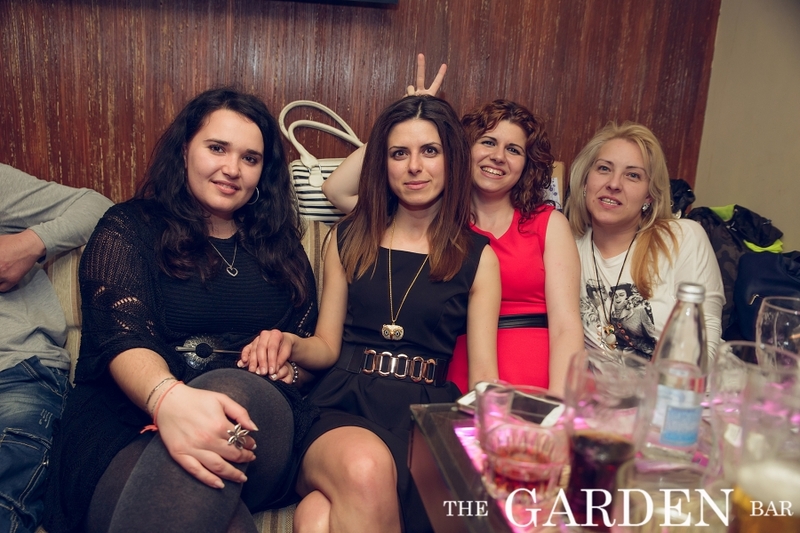 Saturday For Friends@DJ Paco - 16.05.2015. 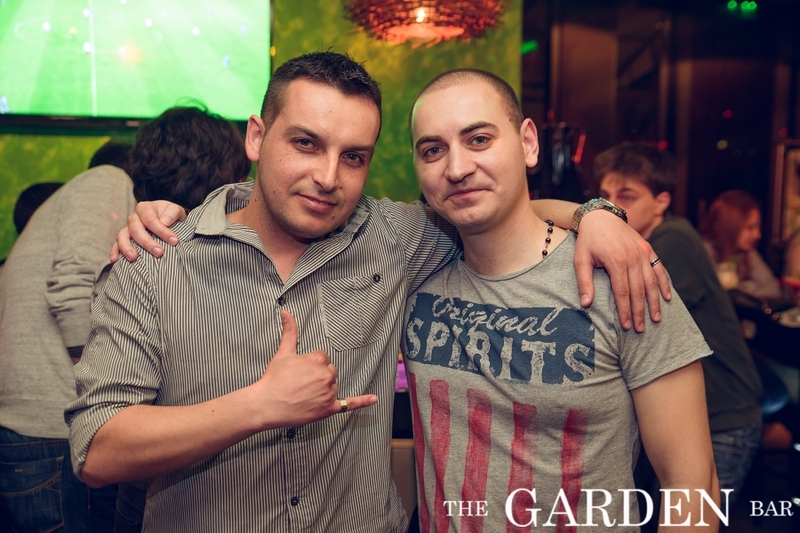 DJ CRASSY&D-KLINED@ SAXMAN @LED VISUAL SHOW-15.05. 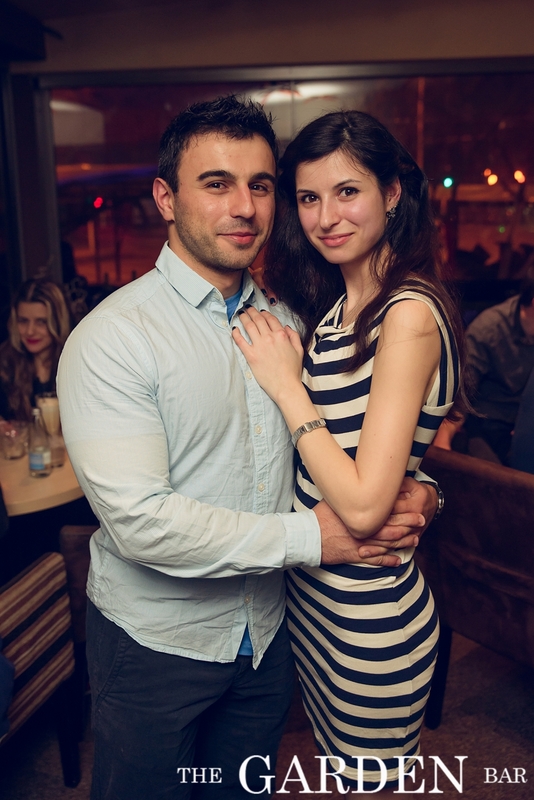 Pole Dance Show / Couple /&DJ Joze - 19.02.16-2p. 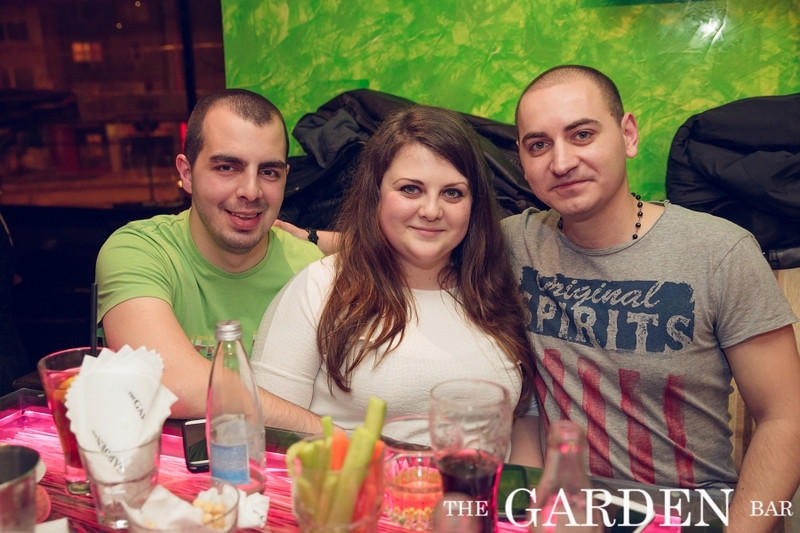 Pole Dance Show / Couple /&DJ Joze - 19.02.16-1p. 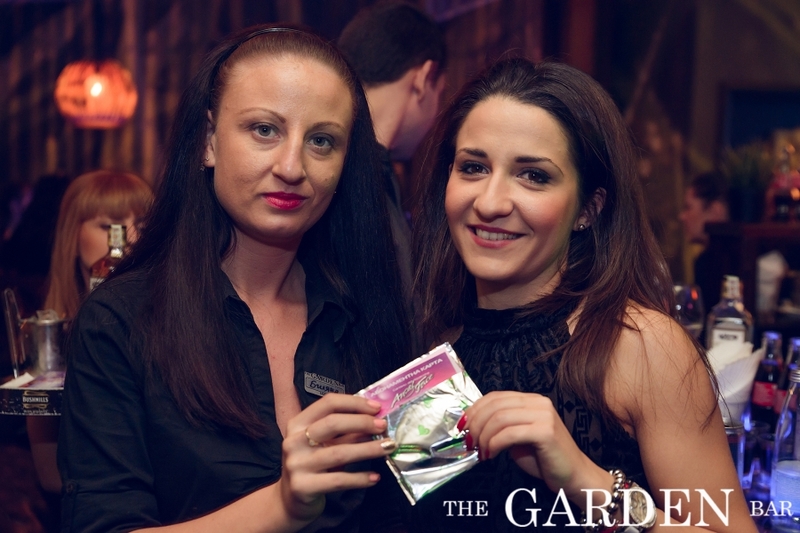 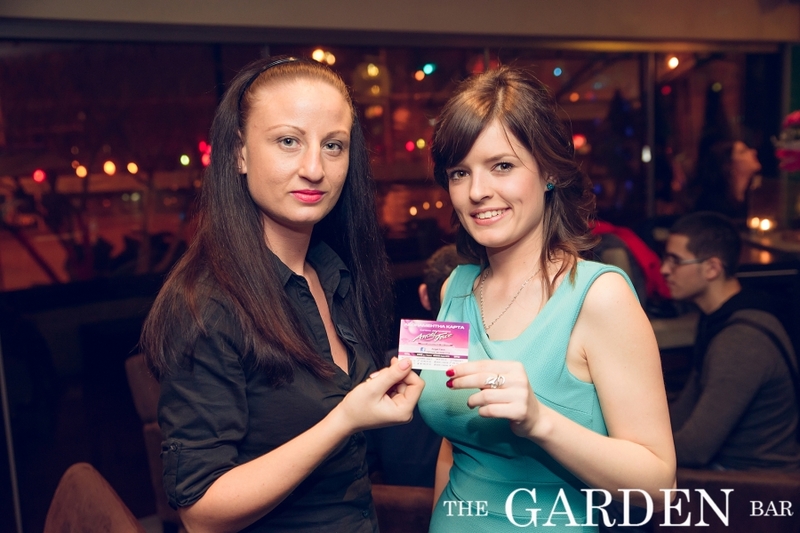 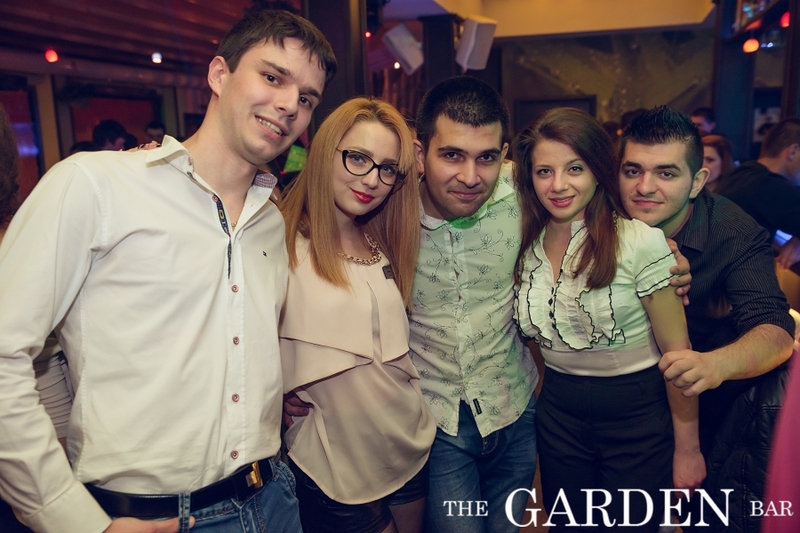 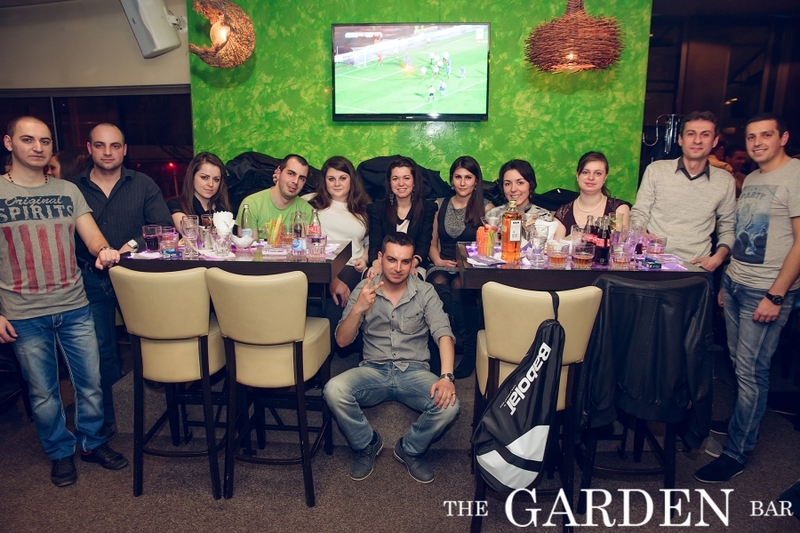 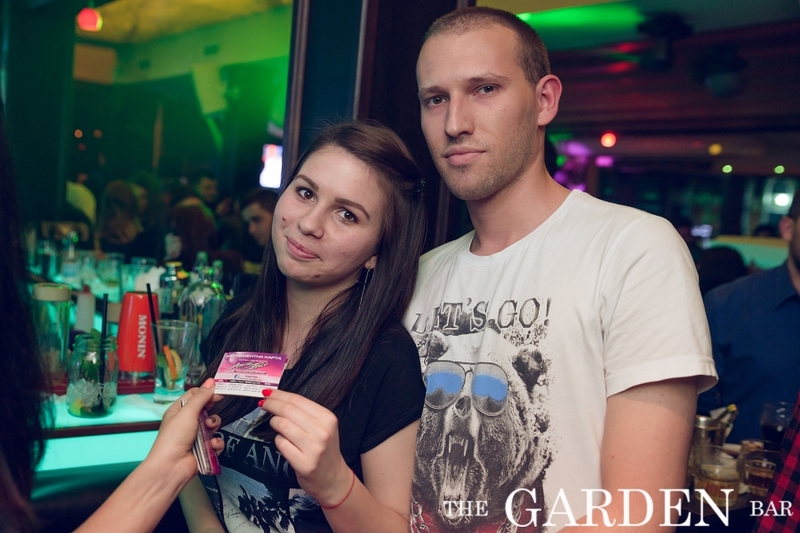 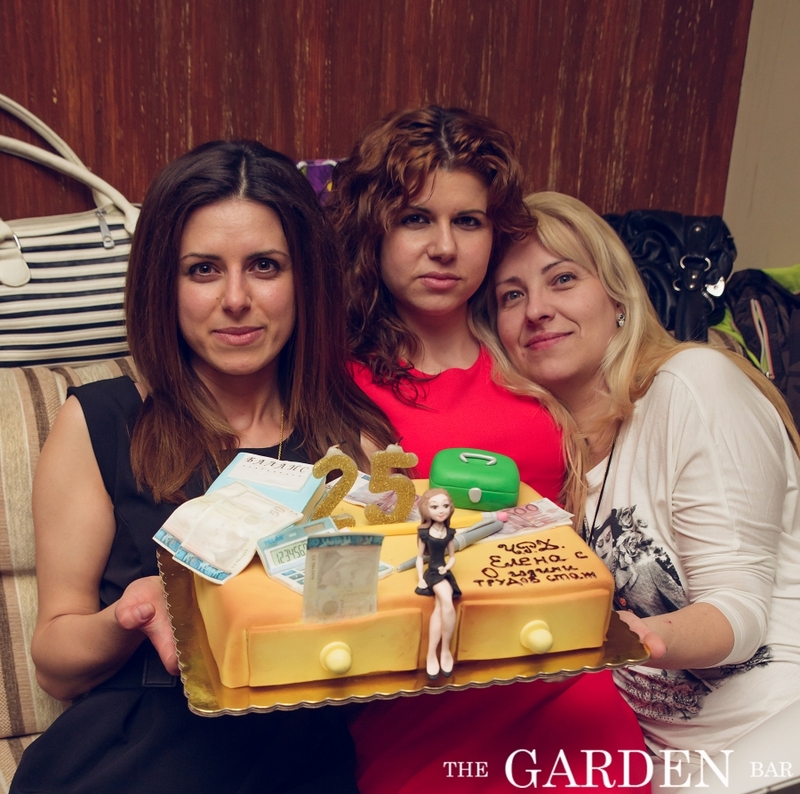 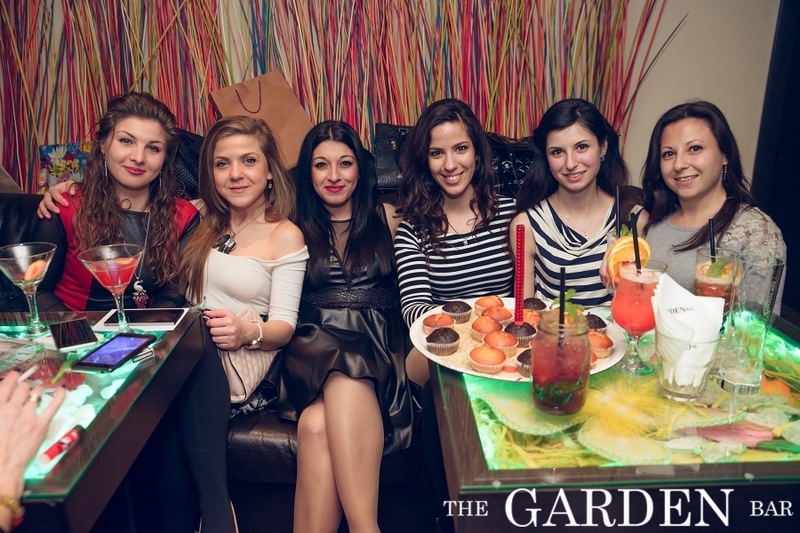 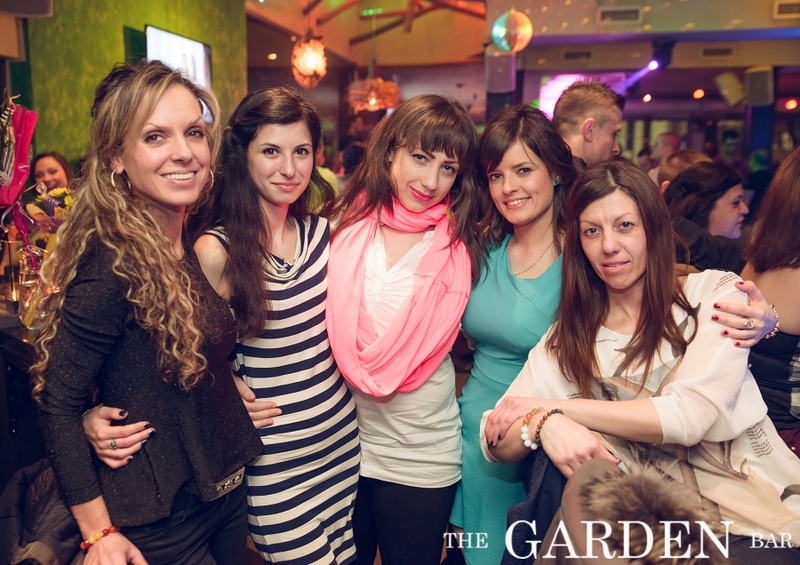 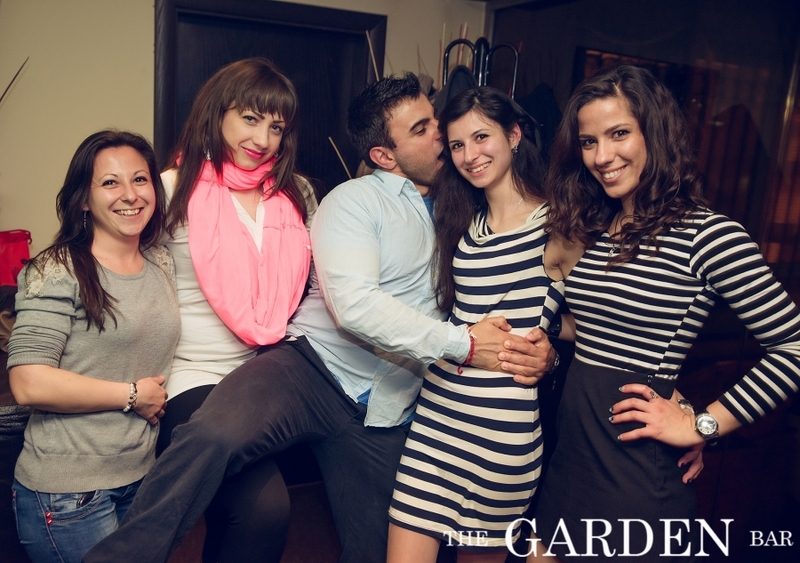 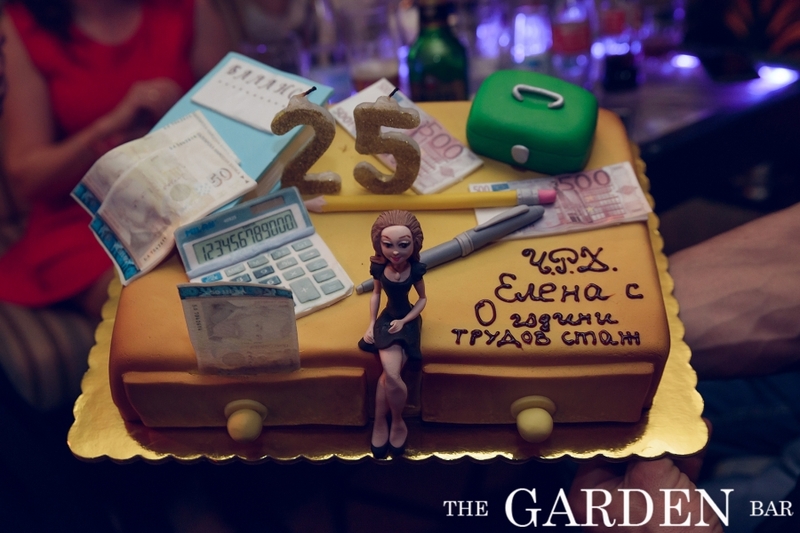 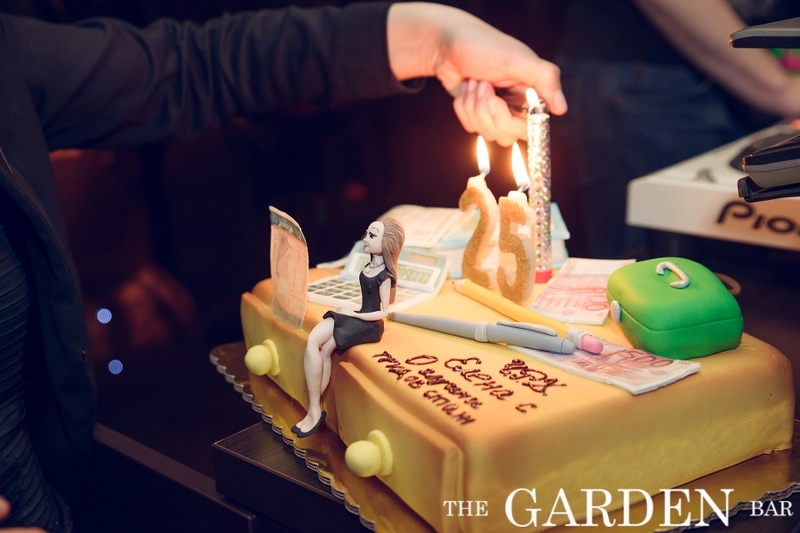 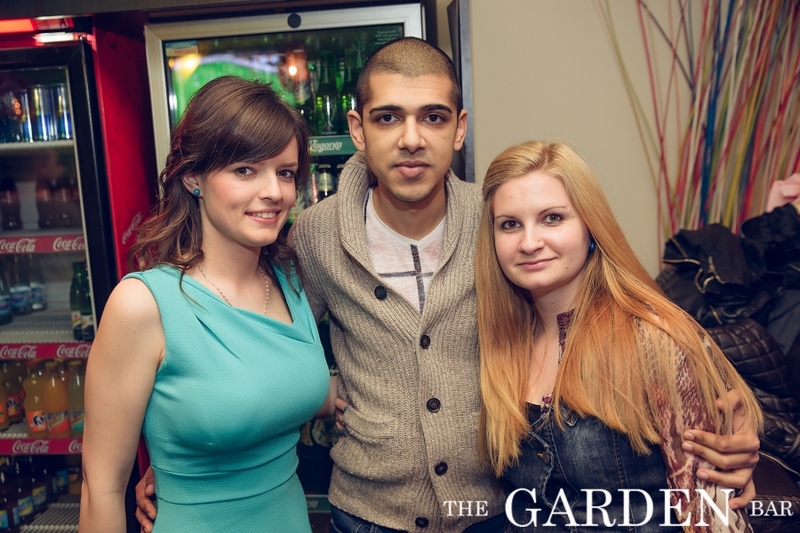 Happy 3rd Birthday, The Garden Bar-28.05.16-3ч. 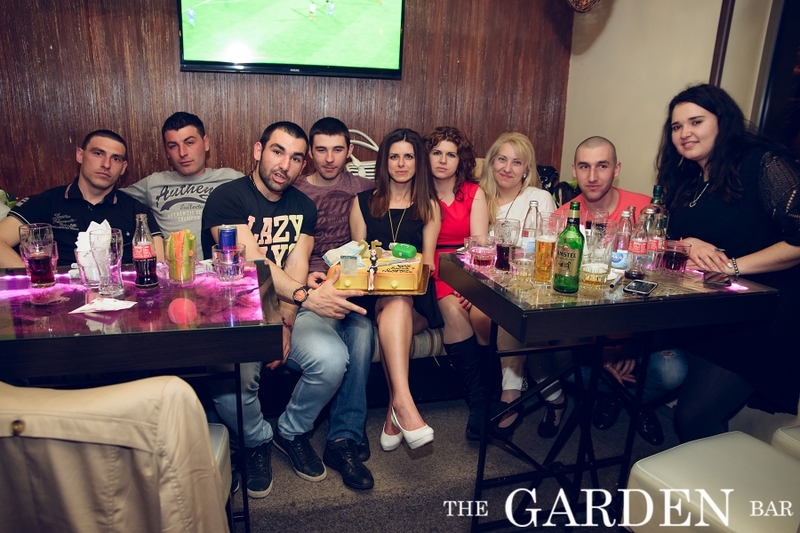 Happy 3rd Birthday, The Garden Bar-28.05.16-2ч. 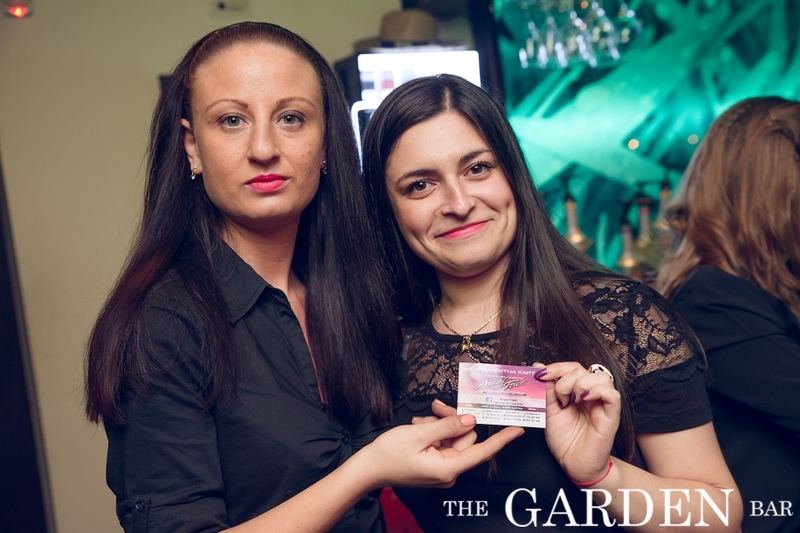 Happy 3rd Birthday, The Garden Bar-28.05.16-1ч. 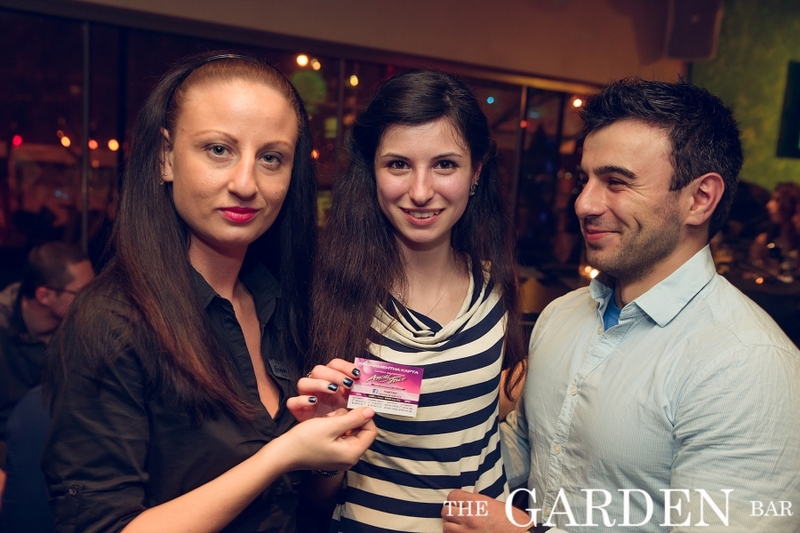 Pole Dance Show & DJ Milen Yanev - 05.02-2p. 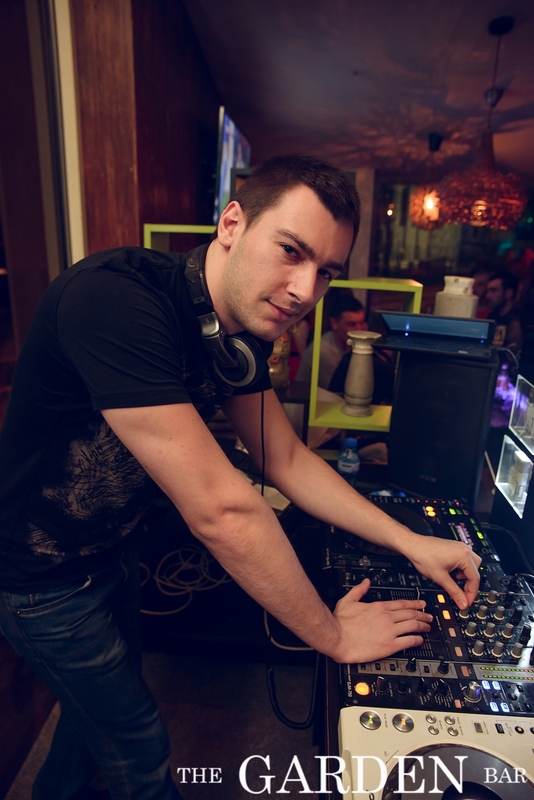 Pole Dance Show & DJ Milen Yanev - 05.02-1p. 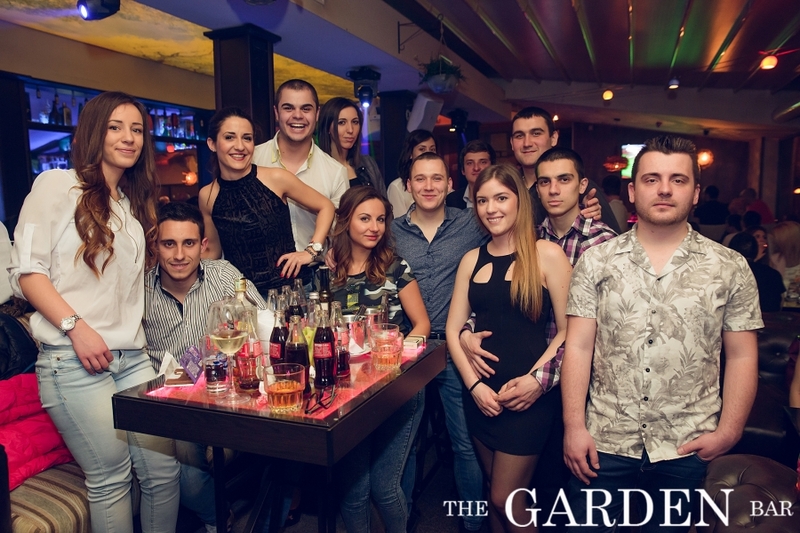 Pole Dance Show @ DJ Milen Yanev - 08.01.16-2ч. 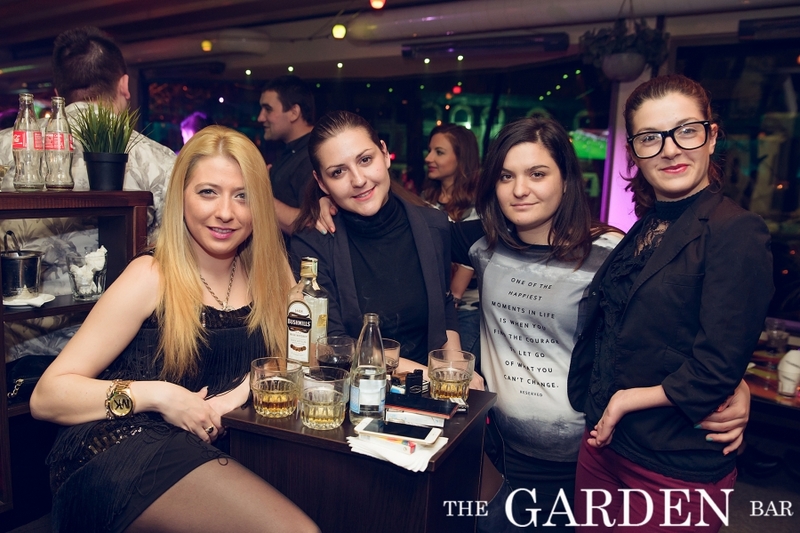 Pole Dance Show @ DJ Milen Yanev - 08.01.16-1ч. 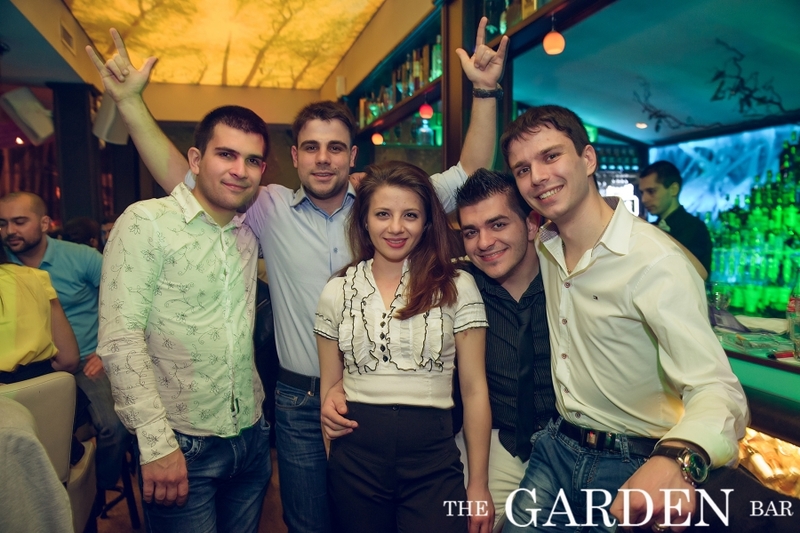 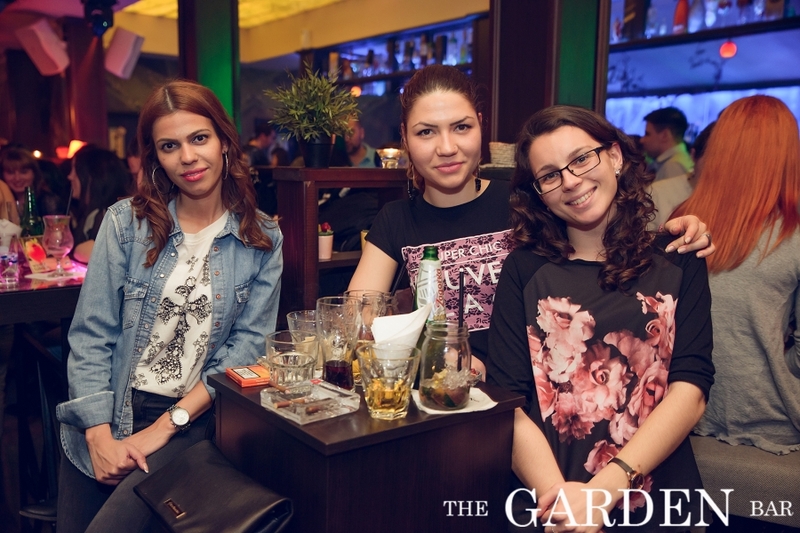 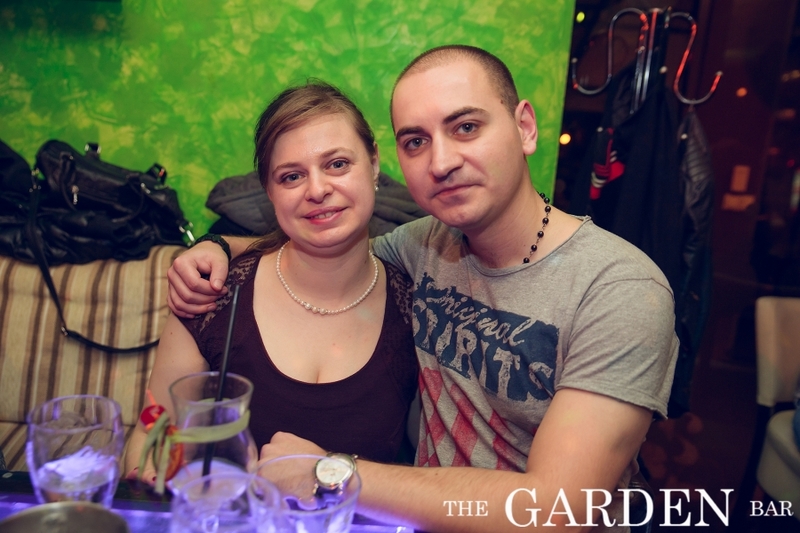 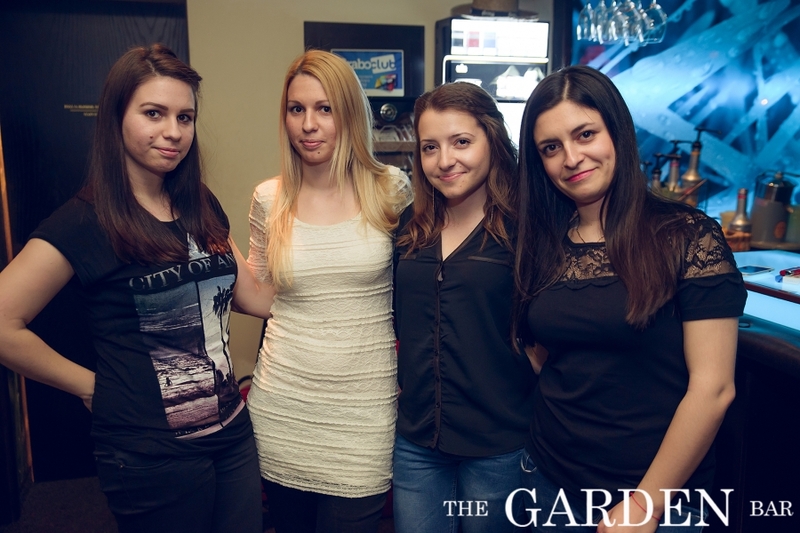 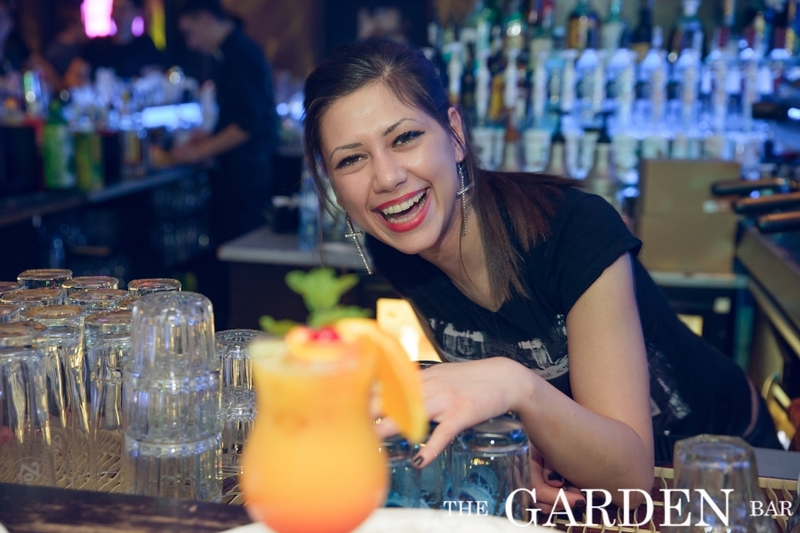 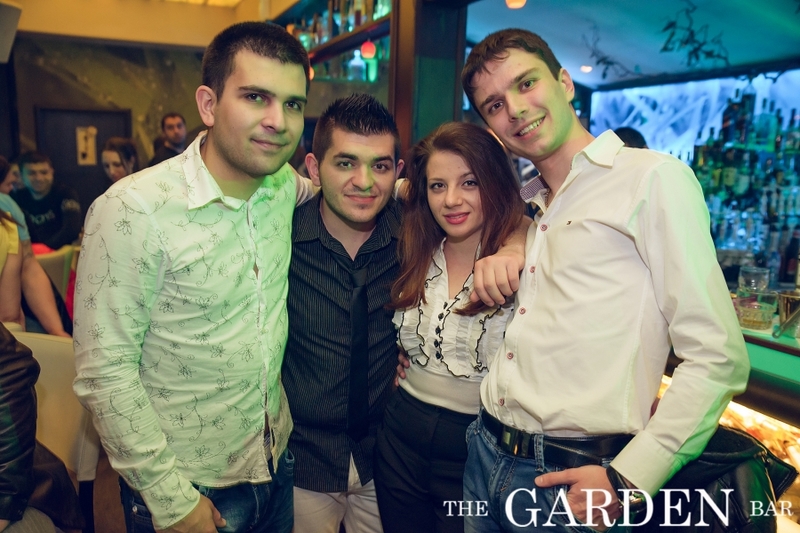 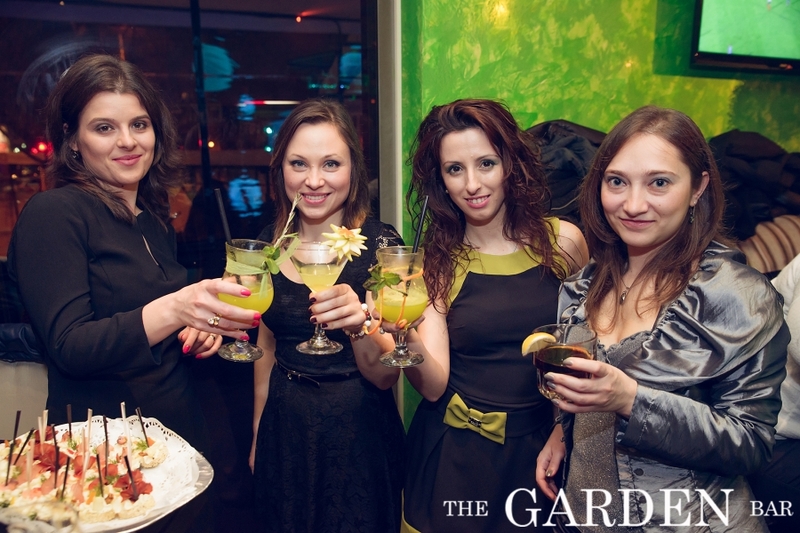 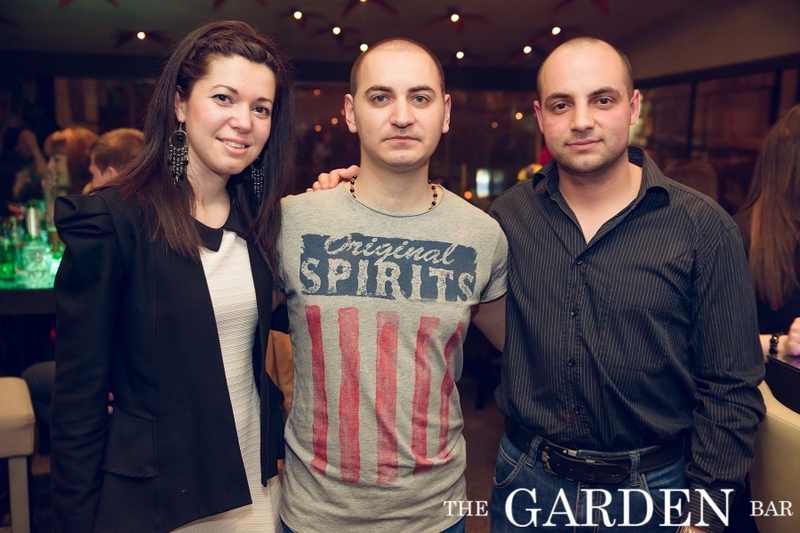 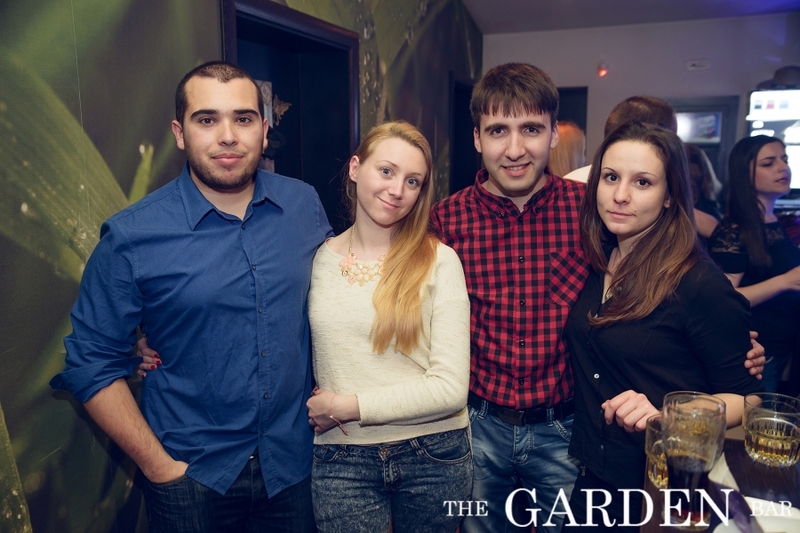 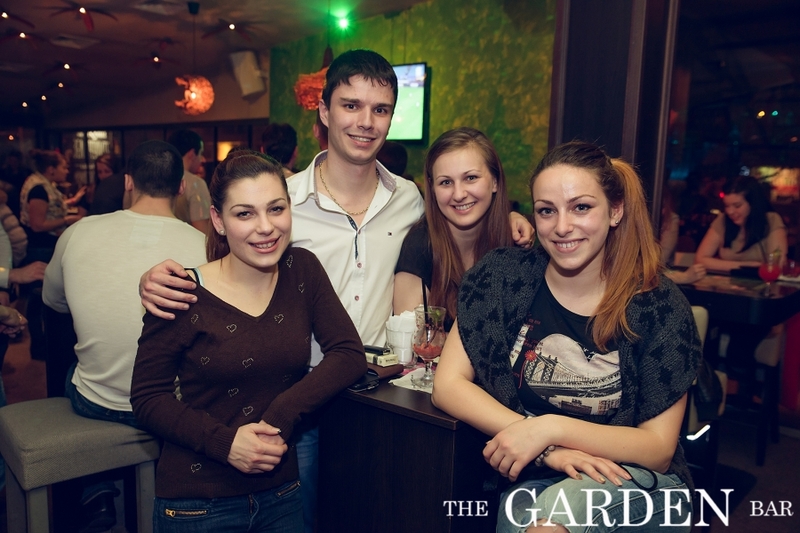 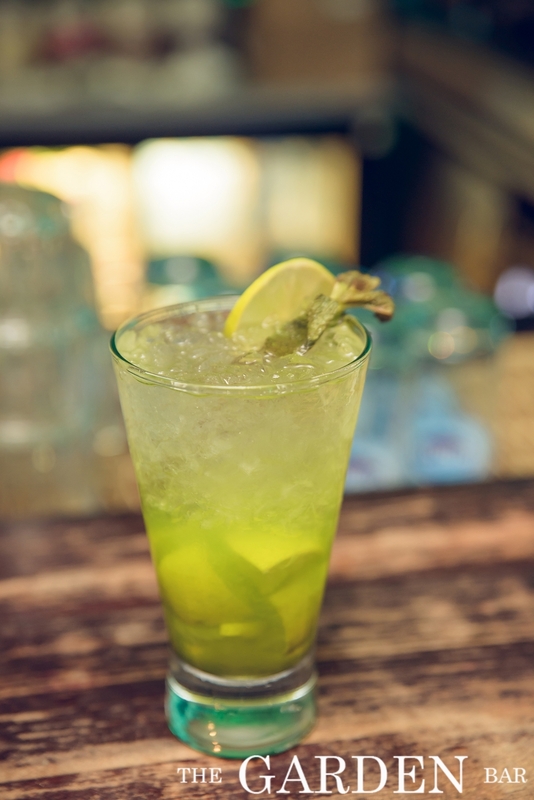 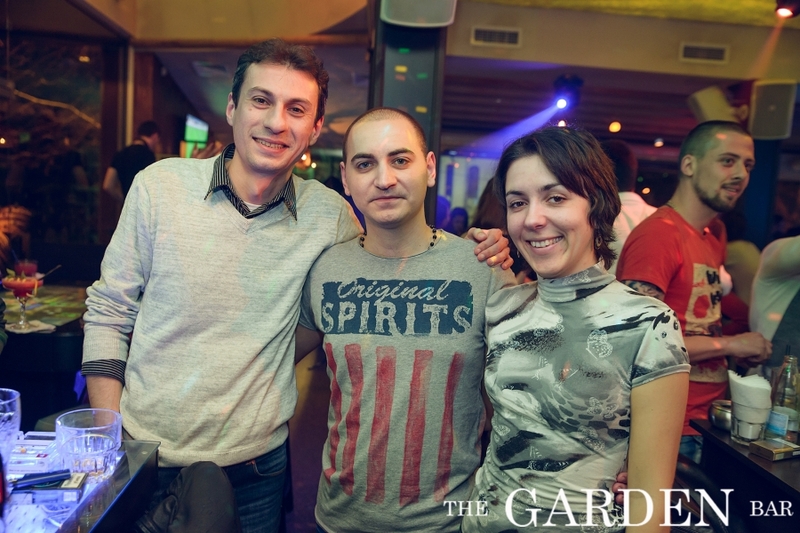 Happy New Yeаr 2016@The Garden Bar-3p. 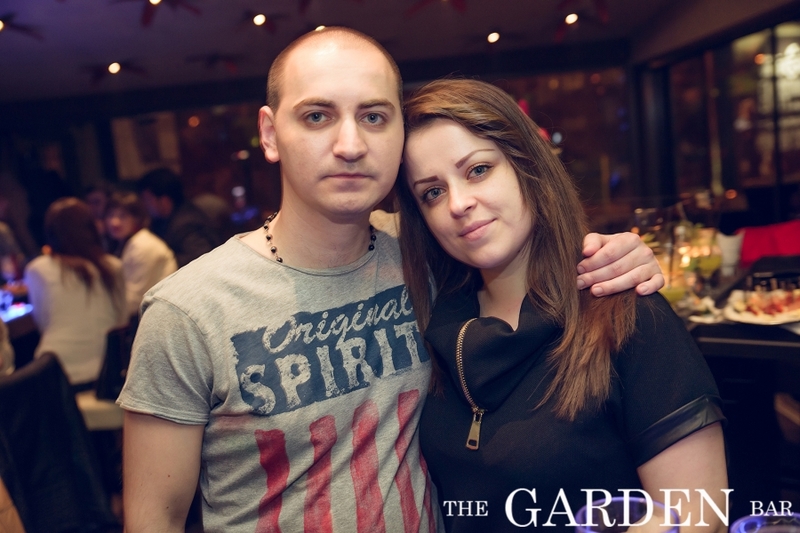 Happy New Yeаr 2016@The Garden Bar-2p. 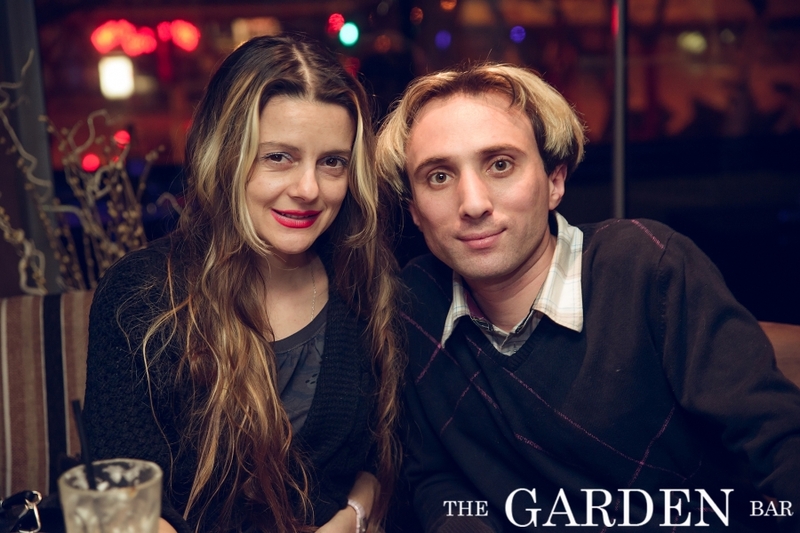 Happy New Yeаr 2016@The Garden Bar-1p. 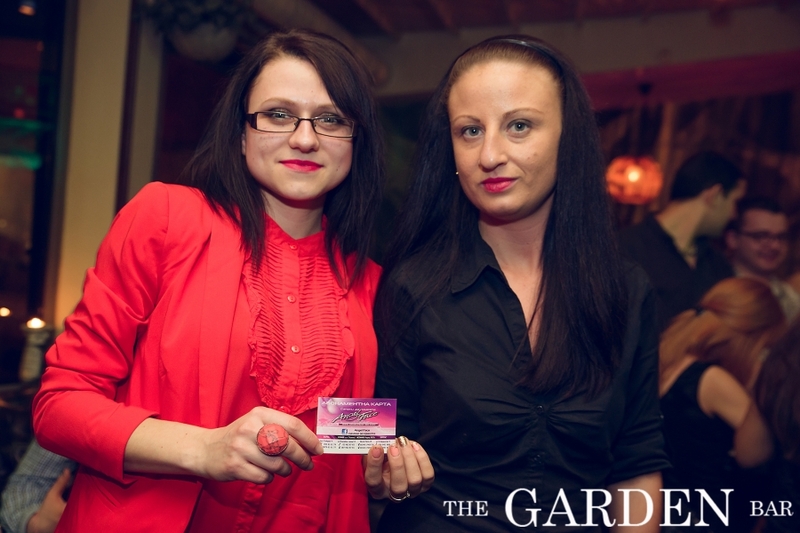 Pole Dance Show @ DJ Tish-18.12.15-1p. 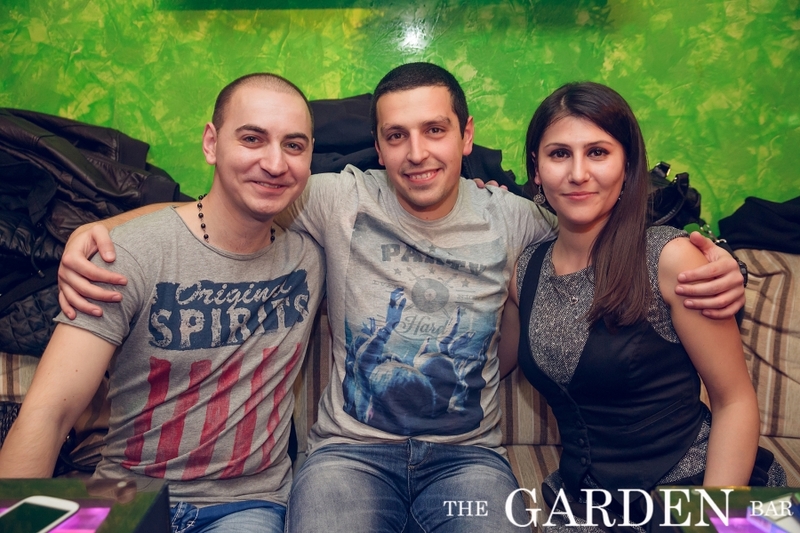 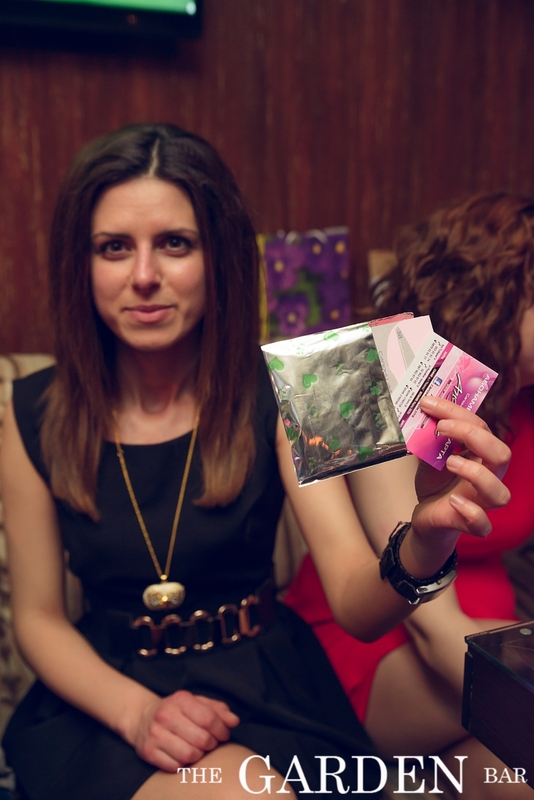 08.12.2015@Arsen Magic Show@DJ Smooth-2 ч. 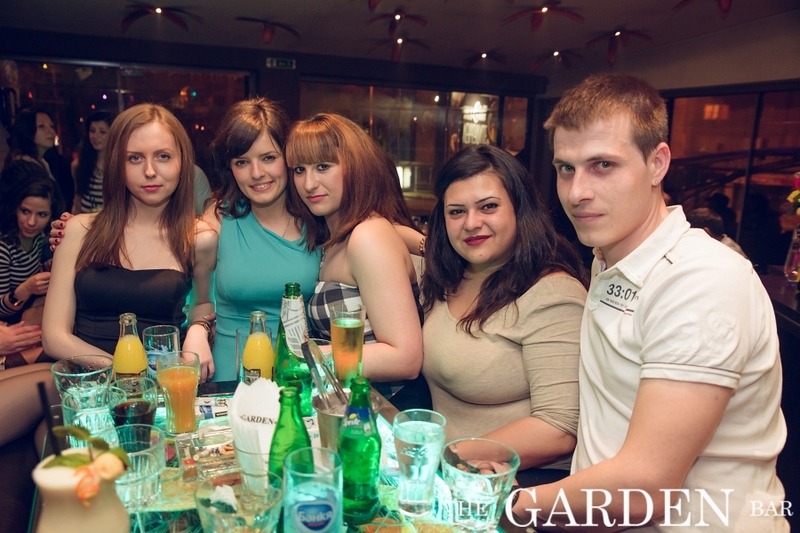 Pole Dance Show @ DJ Milen Yanev-04.12.15 - 1ч. 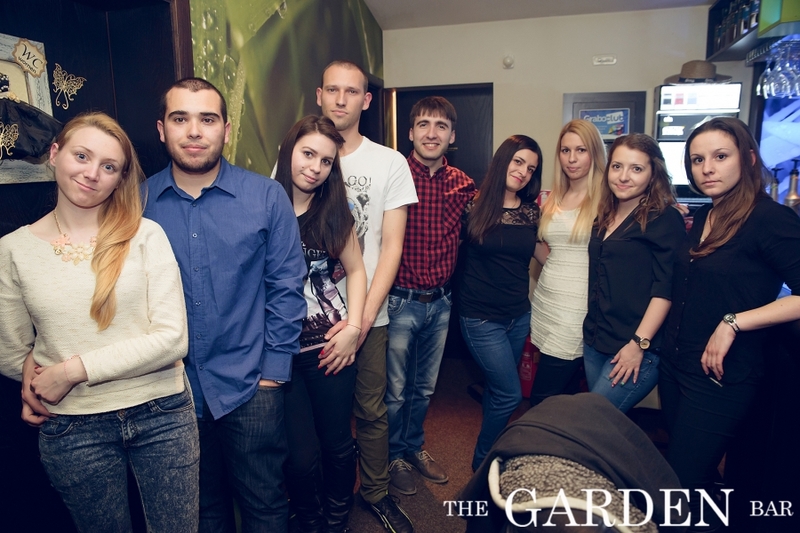 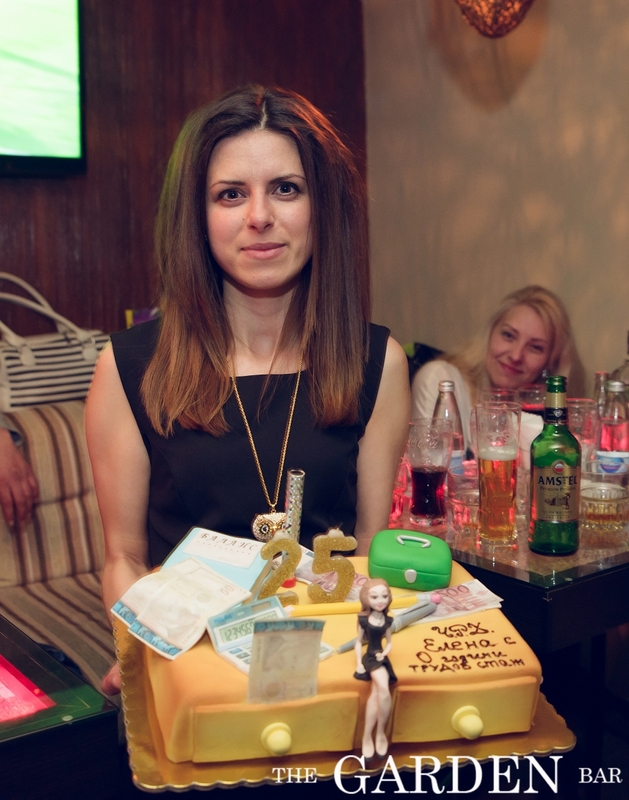 Pole Dance Show & DJ Alex-06.11.15 - 1ч. 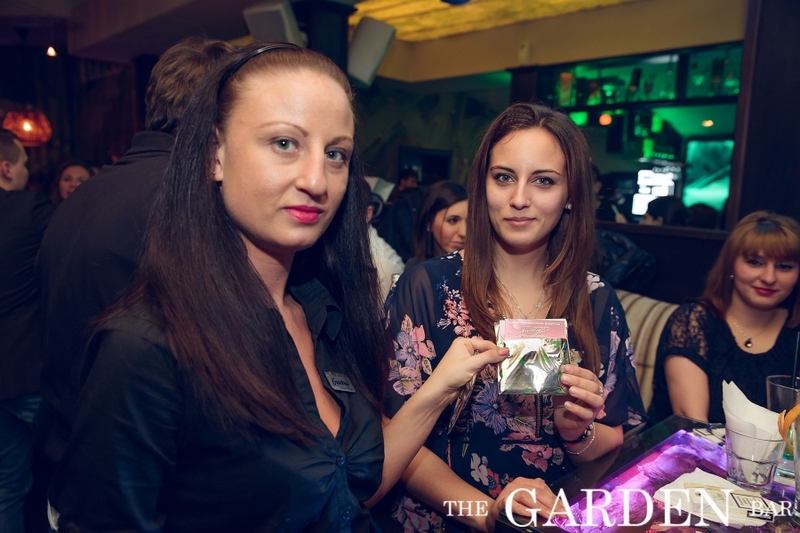 HALLOWEEN GARDEN PARTY 2015 - 4 ч.
HALLOWEEN GARDEN PARTY 2015 - 3 ч.
HALLOWEEN GARDEN PARTY 2015 - 2 ч.
HALLOWEEN GARDEN PARTY 2015 - 1ч. 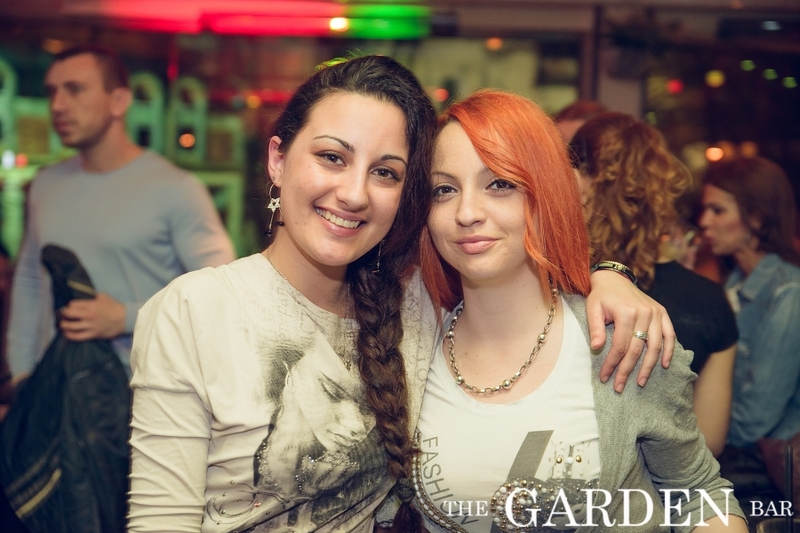 Pole Dance Show @ DJ Milen Yanev - 16.10.15-2ч. 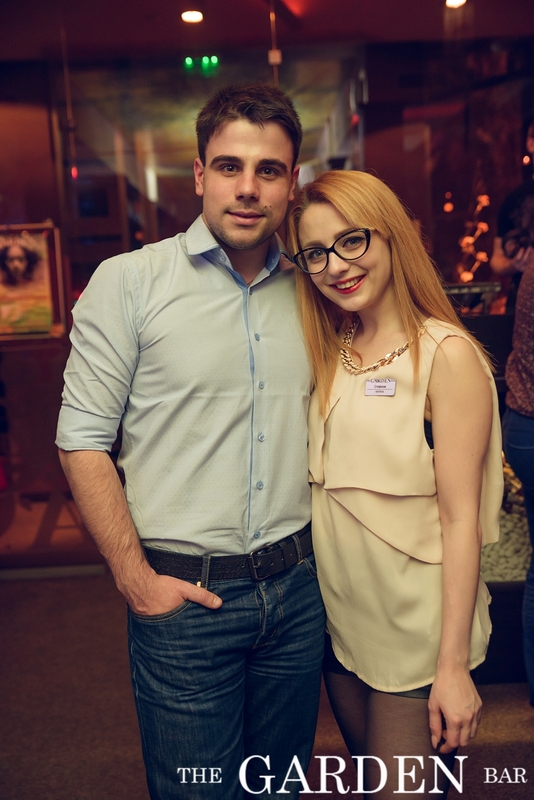 Pole Dance Show @ DJ Milen Yanev - 16.10.15-1ч.